Castle Kaha Lani Resort Hotel is surrounded by lush rainforests, golf courses and miles of white sand beaches. The well equipped apartments have 1-3 bedrooms and are a short walk from the state park. 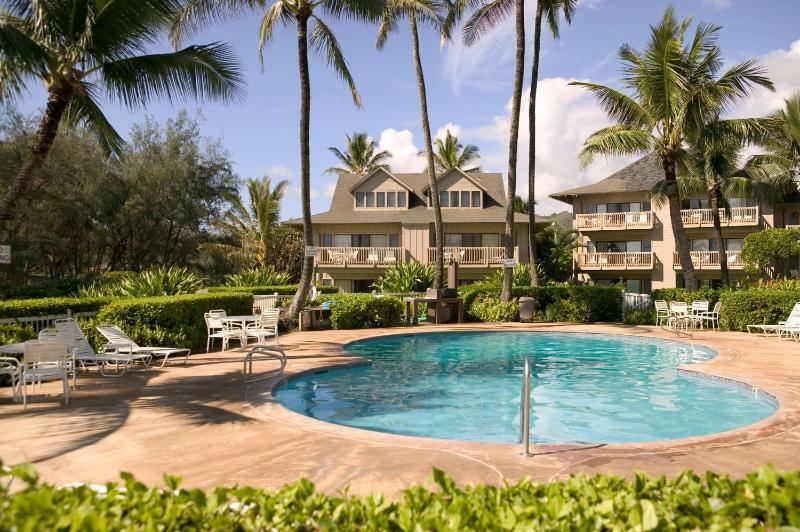 Castle Kaha Lani Resort Hotel has an outdoor heated swimming pool and sun terrace surrounded by gardens. Further leisure facilities and activities include tennis, a putting green and a children's play area. Amenities and services available to guests include WiFi, a barbecue area and free car parking spaces. There is also a coin operated launderette. 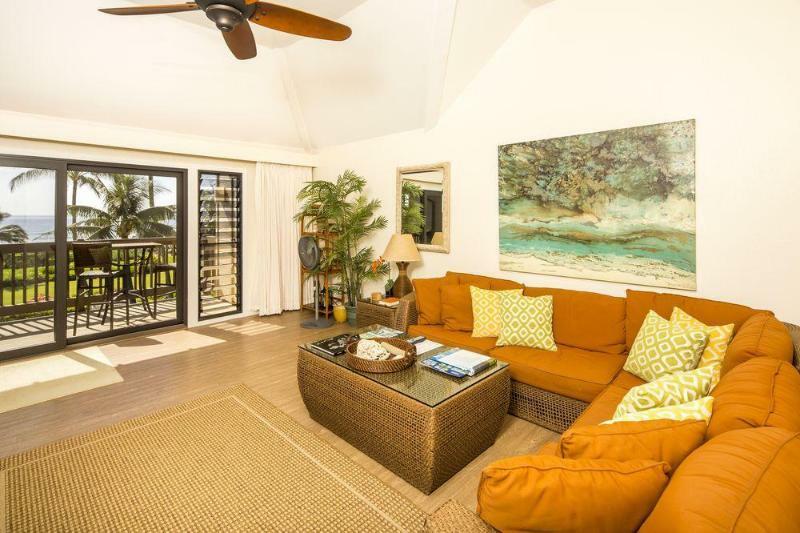 There are a total of 35 suites, located in 3 storey buildings overlooking the gardens or the ocean. The one bedroom suites have a queen-size bedroom and a bathroom whilst the 2 bedroom suites have a queen-size bedroom, a twin bedroom, a sofa bed and 2 bathrooms. 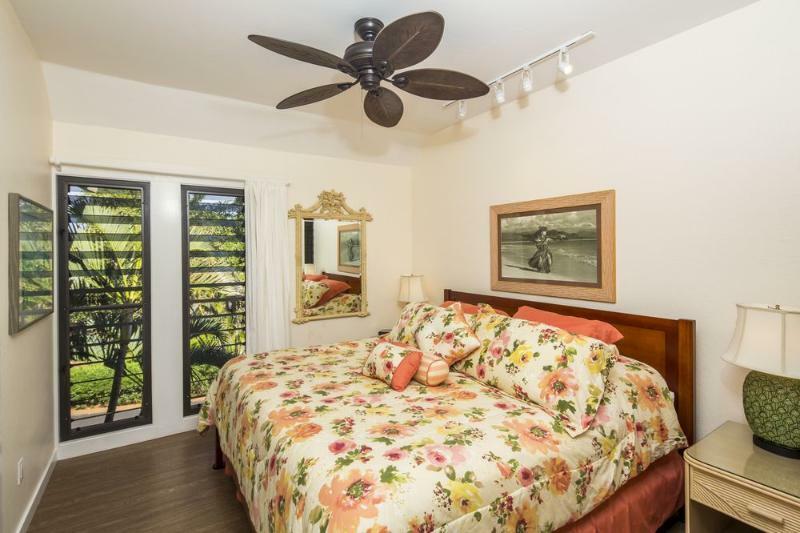 The 3 bedroom suites have a king-size bedroom, a queen-size bedroom, a twin room and 2.5 bathrooms. 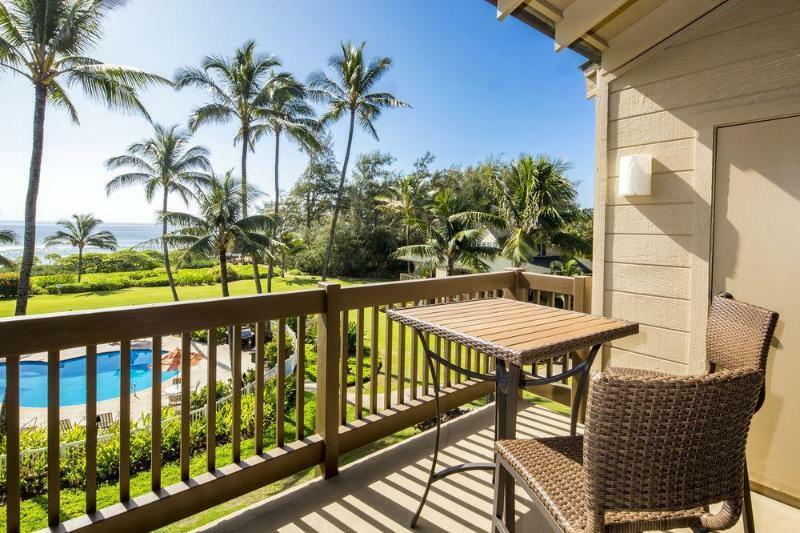 All suites have a kitchen and a private lanai. They feature WiFi, cable TV, a fridge, microwave, dishwasher, coffee maker, toaster, ironing set, in-room safe, hair dryer, telephone and ceiling fan. 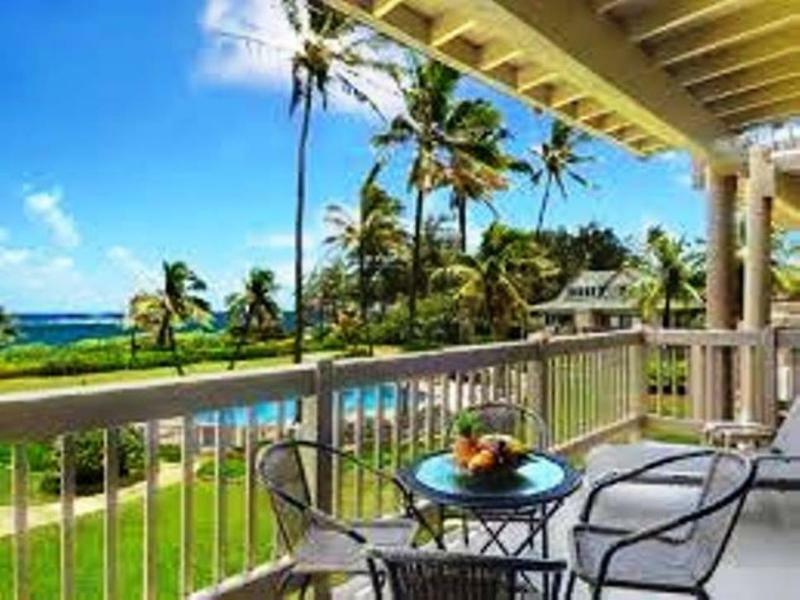 Castle Kaha Lani Resort Hotel is set in secluded grounds next to a white sand beach and golf course. 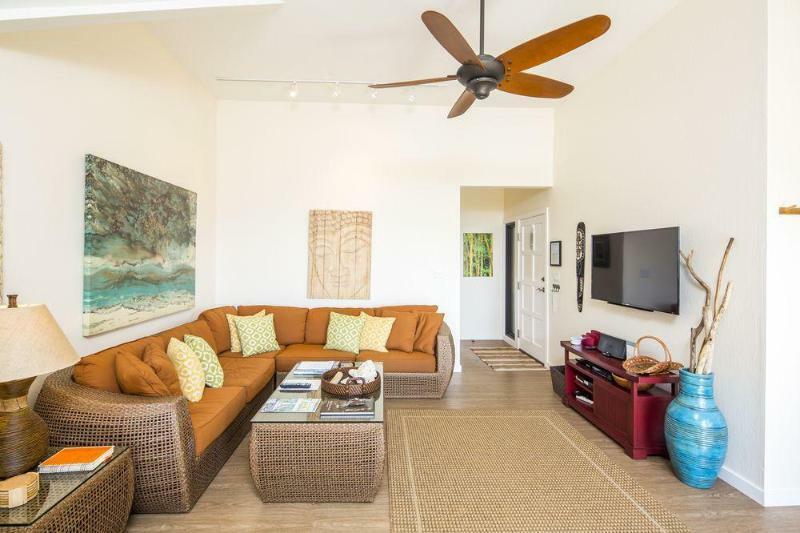 It is surrounded by the lush greenery of the tropical rainforest although the centre of Lihue is just a few minutes drive away. There are 10 golf courses in the area and other attractions include Huleia National Wildlife Refuge, Lydgate State Park, Grove Farm Homestead Museum and the Kauai Museum. 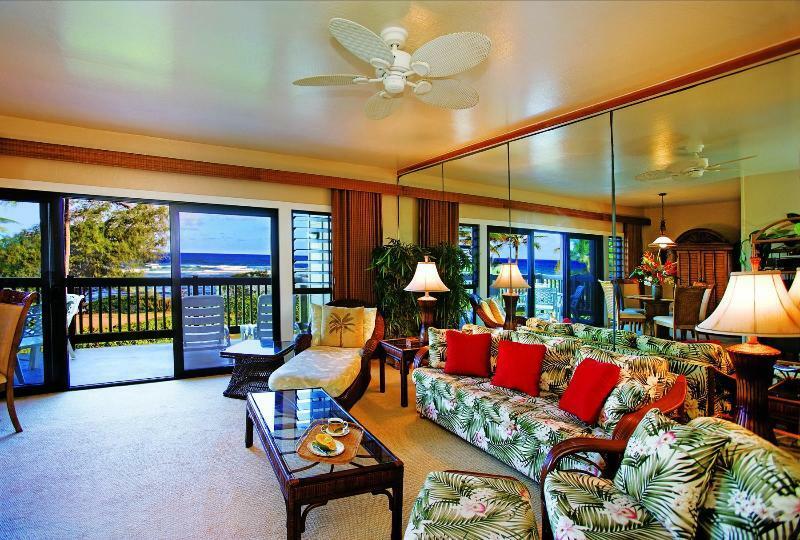 The hotel is approx 5 miles from Lihue Airport.